Located on the Northern edge of El Paseo County and has an Elevation of approx. 7,223ft. Livability ranked as #53 in the State, ranked #7,259 in the USA and ranks better than 75% of areas. 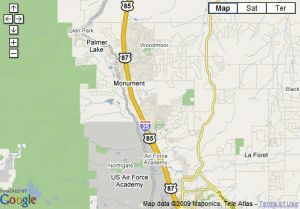 There are 3 lakes located in this area, Palmer Lake, Monument Lake & Lake Woodmoor. Ranked B+ in Annual Crime rate. TriLakes/Monument School District is D-38. 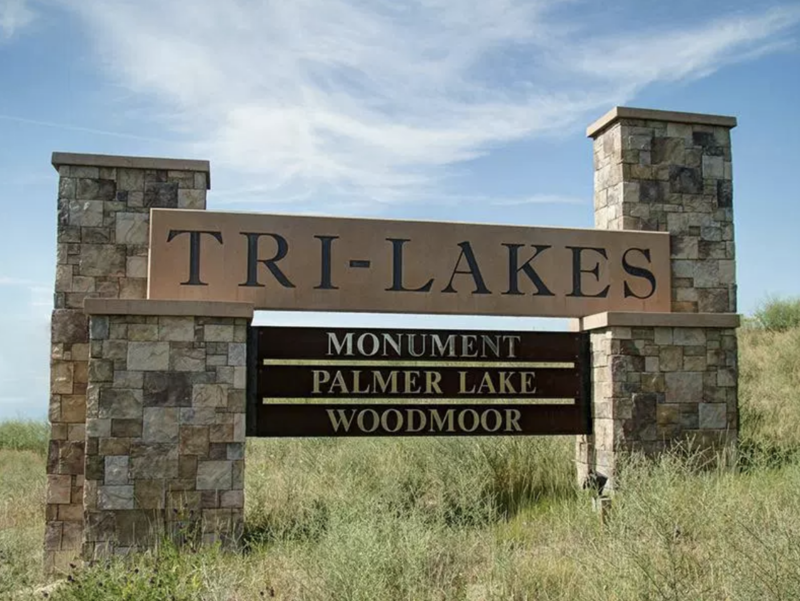 Scoring with an A+ in Amenities around TriLakes/Monument. With 7 Grocery store, 12 Fitness centers & 12 Coffee locations, 5 Food/Drink options, 10 Shopping areas, 1 Library/Books, 1 Public Transits, 9 Parks and 12 School choices. The Median Home Price here is $495,000.